Below shows three sets of questions which have been carefully worded and put together in preparation for my visit to SYEDA tomorrow. One has been put together for Mike, whilst the other two are for both patient and carer, and are to be given out and completed anonymously in the support groups which run throughout the week. These will then be sent back to me for analysis and use in my dissertation. I am curious to see whether charities have noticed a rise in eating disorders due to the media, and the commercialisation of female bodies. Would you say the media/fashion industry has had an influence/impact on your eating disorder? And if so, in what way? 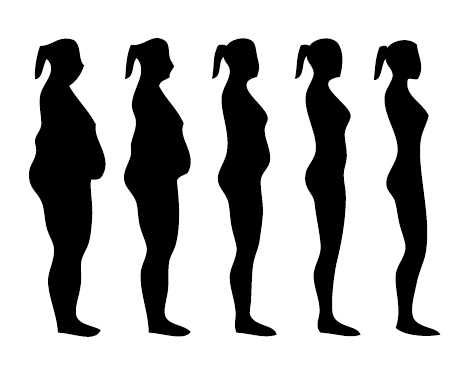 From the illustrations shown below, which body shape do you view yourself as? And, which do you see as the ideal body shape?